Main sponsor to BMW Sauber F1 Team, has a lot to choose from. You can trade currencies, commodities, stocks and indices. Perfect if you want to have many options on your account. With FxPro, you can also leverage up to 500:1. 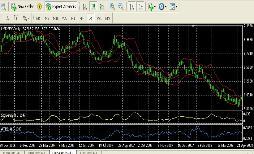 Open a forex account from $500.